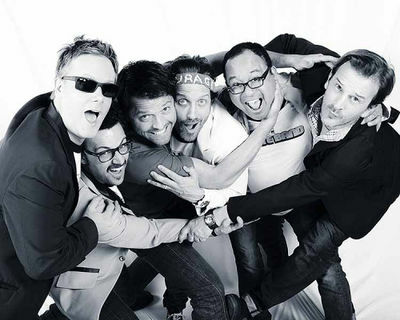 Louden Swain and their buddies Misha, Rich and Rob rocking out at every con! A list of all past and future Supernatural Conventions or significant conventions (eg San Diego Comic Con). Conventions where there is a significant Supernatural presence will be promoted on the SupernaturalWiki front page. This page was last edited on 19 April 2019, at 22:15.